It means something that is not good quality, or something that does not perform well. The expression originates from the mild hot sauce at Taco Bell. It is a wanna-be sauce, since it is so weak that the spicy flavor is unnoticeable. 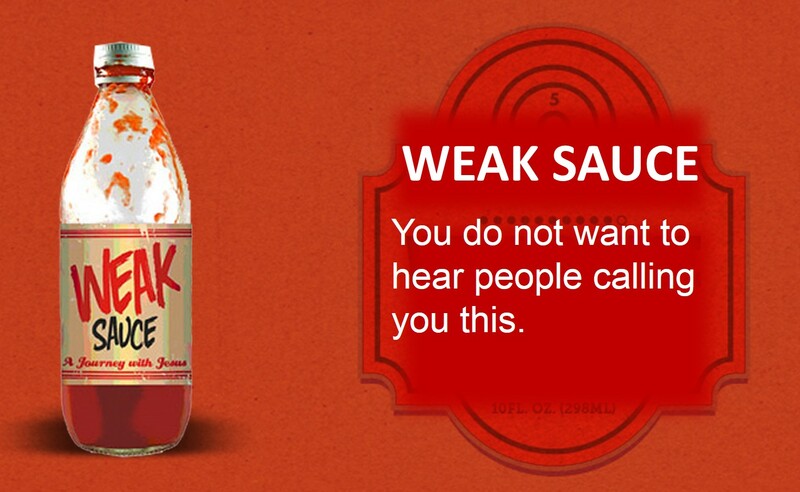 It does not meet people?s expectations for hot sauce. So, how was your date yesterday, man? Weak sauce, my man, weak sauce?